Not only did Ghost launch a few years ago, it launched big, really big. No other CMS over the last few years has received such universal acclaim and been able to generate such excitement. Not since WordPress anyway. What does make Ghost great? And why is it such a good alternative to other CMSs? That is easy, it is purely the simplicity it offers. 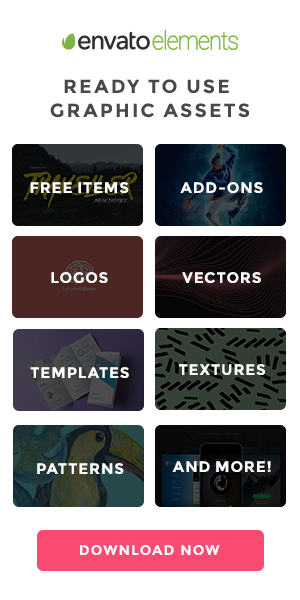 All of the free themes we have for you below embodies everything that Ghost represents – a simple platform that puts all of the focus onto your great content. The themes are all lightweight, minimal, have beautiful typography and all are a solid foundation for creating your own theme. 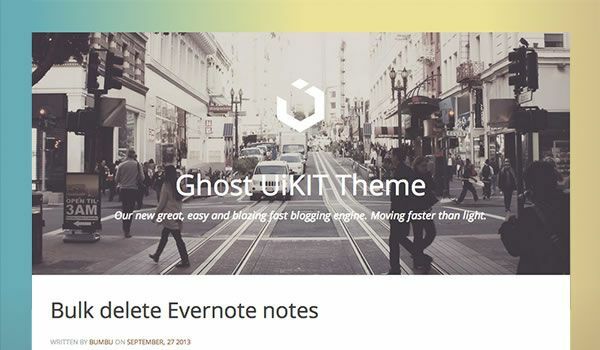 As well as styled themes, at the bottom of the post we have also included a selection of blank themes to help make things easier for you guys to get started creating your own Ghost themes. Vapor is a minimal and responsive Ghost blogging theme with a strong focus on typography. Fonts have been embedded via Google Fonts, including Roboto Slab, Merriweather, and Open Sans Condensed. GhostScroll is a lightweight Ghost theme specially for those people who want to create quick and simple one-page websites for personal or promotional uses. Readium, built with LESS, has been been designed to bring you the readability and user experience of Medium.com by including much of the text formatting features that Medium offers. Ghostwriter is a simple AJAX driven theme for Ghost. Ghostless is a port from the WordPress theme Less to Ghost, but with a personal spin from Stefan. Solar is based on the Solarized color palette. It includes stylesheets for the default light-on-dark version, and for the alternate dark-on-light one. Linen is a Ghost starter theme for developers, designers, and theme builders. 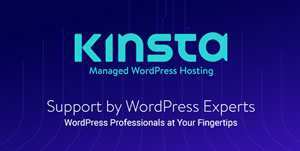 It’s purpose is to provide a solid foundation to build high quality Ghost themes. This theme contains all of the necessary files for your own theme design including templates for homepage and posts and a CSS file with custom reset and some basic styling. Opera is another starter theme for Ghost. Just like the real place, it contains the foundation you can easily build upon. This is starter Ghost theme with Twitter Bootstrap integration. Bootstrap 3 has been included, and all the components, styles, etc… are available for use.